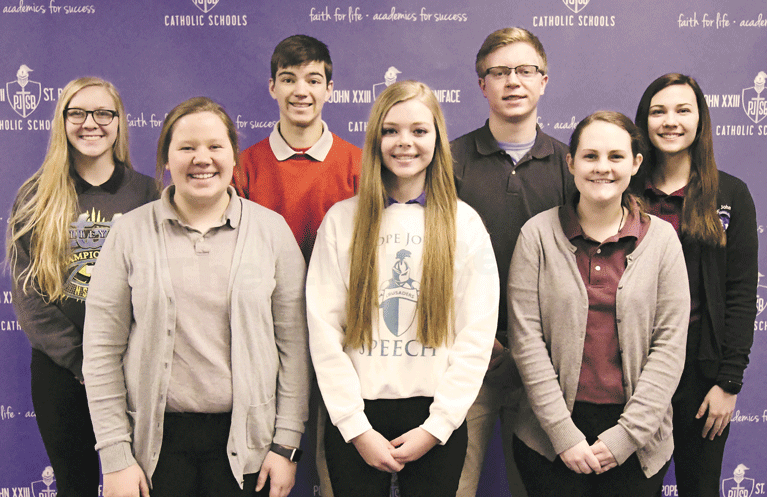 NVC Principal's All-Academics from schools in Elgin. 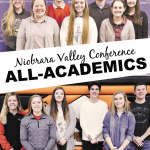 NVC Principal’s All-Academics from schools in Elgin. 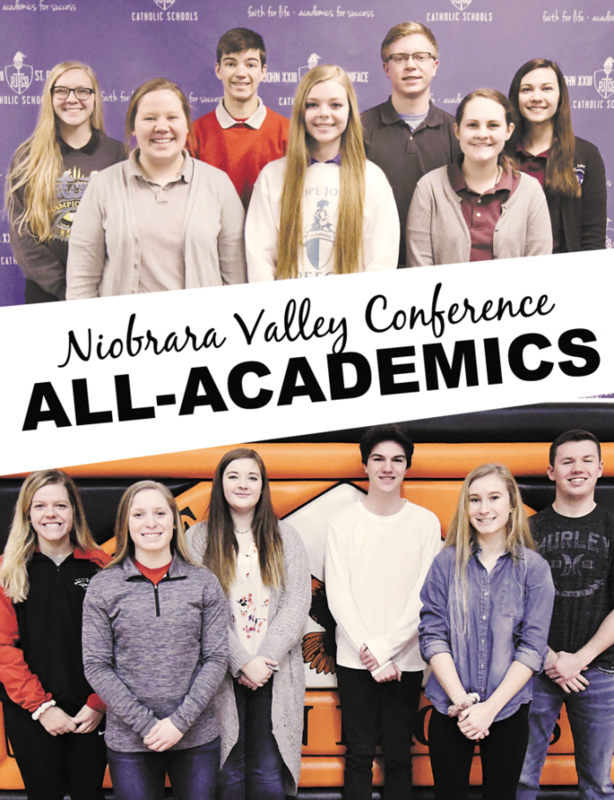 The Niobrara Valley Conference (NVC) has released the names of those chosen for the NVC Principal’s All Academic team. Juniors and seniors with a cumulative GPA of 3.5 were recently named to the team. 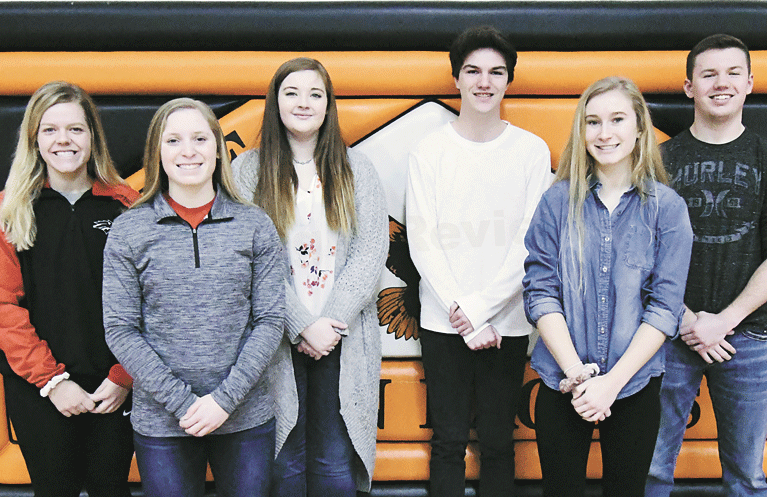 Earning distinction at Elgin High School were (l-r): Grace Rittscher, Ally Wemhoff, Kira Widger, Garet Behnk, Anna Heilhecker and Hunter Reestman.